No man is an island and no blogger can get traffic completely on their own (unless you want to pay a fortune in PPC prices). 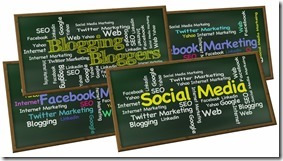 Therefore you need to get other people to help you share your content. One way is to write blog posts that contain contributions from other people. Reach out to thought leaders in your vertical and ask them to help you write a post. This can be something as simple as submitting a short paragraph related to their opinion on something. Compile your post then reach back out to these folks and ask them to share the content on their networks and link to it. Evergreen SEO methods have stood strong throughout time. This is amazing feat for such a fickle method that is ruled by ever changing algorithms. Methods that once were sure fire short cuts to achieve high ranking results have fallen to the wayside. The following Evergreen SEO methods and techniques worked when they were first implemented and they keep working. This method is also known as external links. The basic concept is simple. You provide a link to a website on your website. In turn that website will provide an external link to your website. 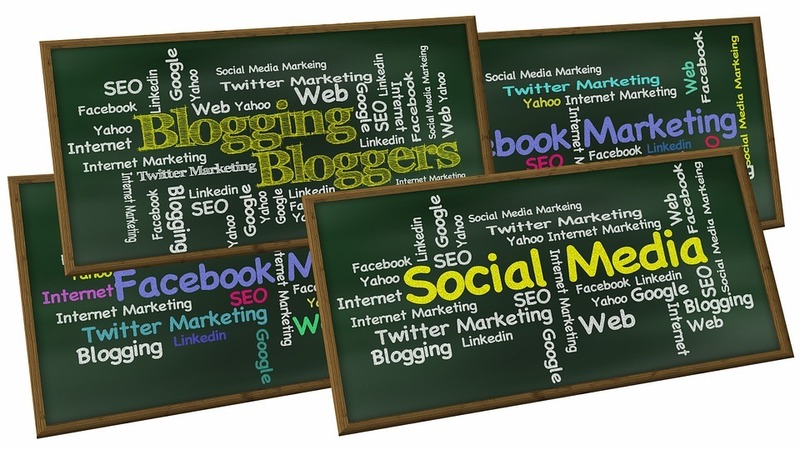 Google has penalized this method, however, it is still widely used amongst bloggers and other social media platforms. The exchanging value exposes your website to the traffic of the other websites instead of relying on just your own organic traffic. More exposure and more traffic can equate to a higher search result rank. Research the keywords that are used by your target audience. 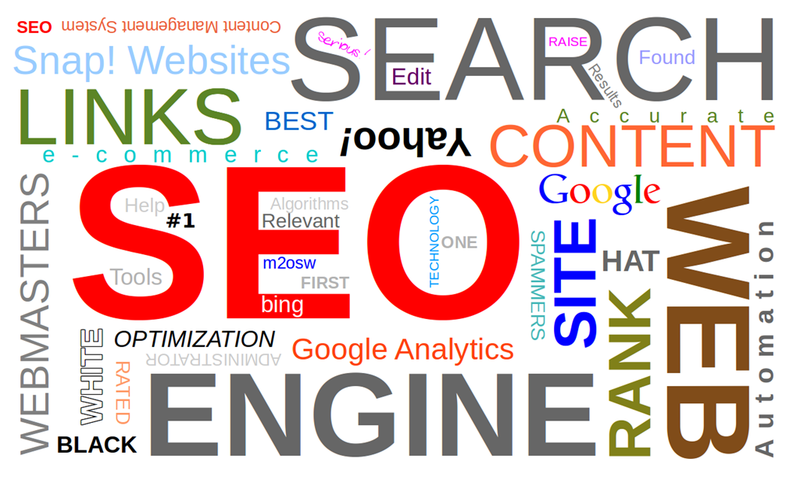 When you find several appropriate keywords use relevant and quality content on your site that contains these keywords. Be sure to use them naturally and do not excessively and unnaturally fill your website with keywords as this will hurt your search ranking. A lot of research has been conducted on how to make the most effective video, get the best ranking and most views on YouTube. 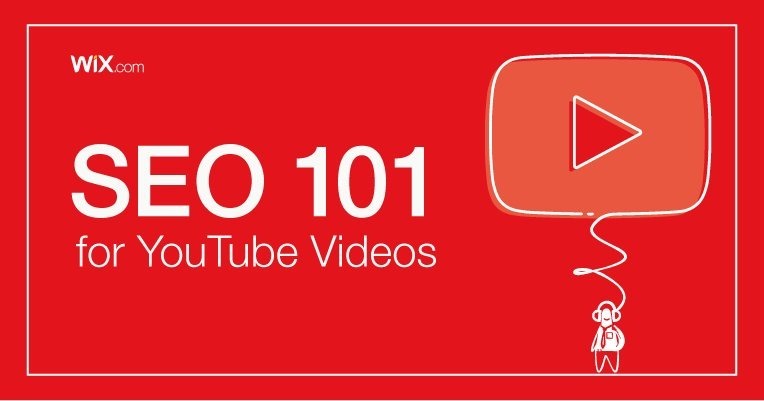 This research has produced a few tips on how to best optimize your videos. Try to keep your video at around three minutes. Never make a video longer than this unless it is for some type of demonstrative purpose that is impossible to make shorter. It is a better use of your time and will produce more views if you spend your time to make high quality videos instead of a high quantity of videos. 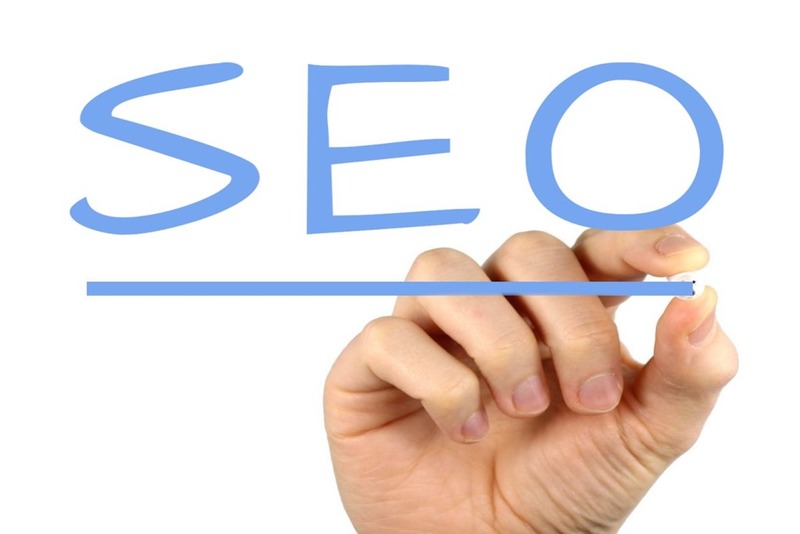 Many companies ignore Search Engine Optimization because they payoff is not apparent immediately and they often do not know what needs to be done to improve their position in the search engines. But it is vital especially for new and smaller companies and there are certain factors that you can work on that will provide a lift. The three keys to a better ranking in Google are backlinks, page speed and content. A recent study looked at 20 possible ranking factors and determined that five of the twenty were the most important. First was the number of websites that have links to yours. If the number of sites linking to you is high, Google will rank you better. This is classic SEO. It is common to think that the quality of a backlink is important. The quantity is also still very important. While getting links from similar sites is great. 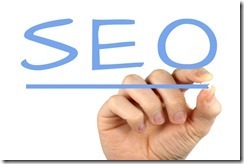 Only advanced SEO methods produce the results that you really want. There uncommon tactics will help your site get better positioning in Google. Use a service like Ahrefs to find sites that are linking to your competitors. You might have trouble getting page 1 competitor links but as you move further down in the results, you will find that older sites linking out to page 5+ will be willing to add your site to their set of relevant links. Send their webmaster a request to link to your new more robust content. Info graphics still work but are getting a little overplayed. Make sure your info graphic has great data and looks incredible. Add some motion to your info graphic to get a lot more social shares and traffic back to your site. Are You Making These 6 SEO Copywriting Blunders? If you’re like me, you already have. Heck, no one’s perfect. But, Google’s 2011 release of Panda (and 20 subsequent updates so far) means that the search engine focuses on quality content much more than ever before. Because Google’s goal lies in serving the best quality search results, you can bet it will continually refine its ability to give the marketplace what it wants. What Google means by quality is much different than what an experienced freelance writer produces as a final product. But, if you pay attention to these 6 common blunders, you keep the quality of your copy at a level both Google and your readers appreciate.